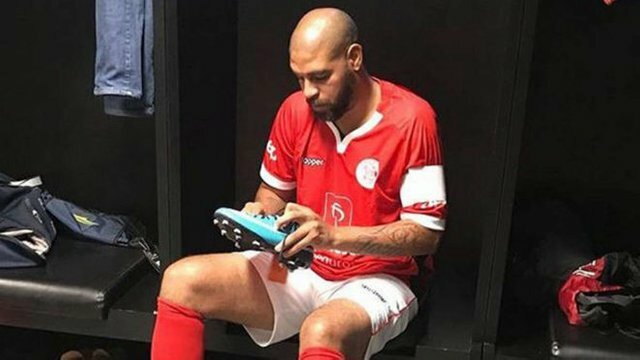 The "Emperor" returns to play football after seven years, scoring a goal and assisting two others. Adriano has returned to playing football, although it was just in a friendly charity match on Wednesday at the famous Maracana Stadium. The former Inter forward looked excited to get back on the pitch and so were his fans also. The question remains where will he be playing next year, although he let nobody in any doubt over his preference for a Flamengo return. The charity match was organized by the brazilian legend Zico, who had assembled for this some of the most iconic players in the history of brazilian football, but not only.